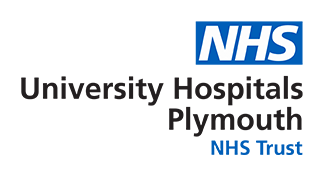 The Diabetes Centre is based near the main outpatient department on level 6 at Derriford Hospital. Our Reception and Adminstration will warmly welcome you. I have worked within the Diabetes centre for more than 15 years. My main roll is admin support for the nurses and reception. A large part of my job is supporting the pump service. I enjoy working within the diabetes team and enjoy a challenge if it means I can help someone. I grew up in the Callington area and lived in Plymouth for more than 30 years. I enjoy walking especially around our lovely country side and reading.